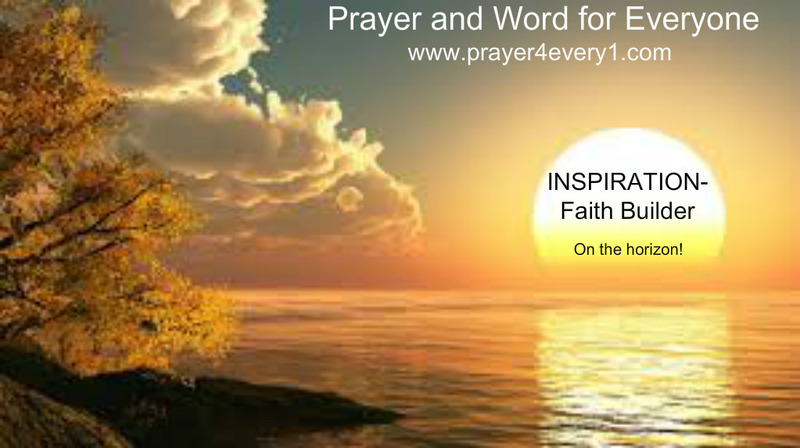 INSPIRATION – Monday Faith Builder! Listen in this season it’s very important to keep your eyes open and your prayer life going. You need to release that dead weight. Friends, relationships or anything that doesn’t promote you. The word that was given to me this morning you have to be prepared in this season you can’t be messing or dealing with folks who come to you without praying.. the enemy is cunning. Be careful whom you grant access too!! Previous Previous post: WORD – ✔ Monday Treasured Facts!